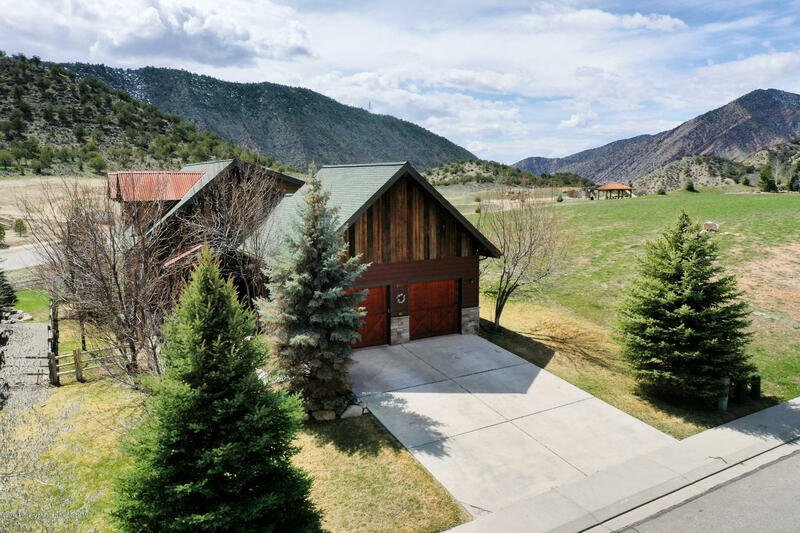 Plenty of room to spread out in this 2 story home with walk out basement located Lakota Canyon Ranch. This 4 bedroom 3.5 bath home with loft(bonus room) features impressive finishes, granite counters, gas stove in great room and the perfect mix of hardwood floors, carpet and tile. The main floor master includes a steam shower and walks out onto the large wrap around deck. The large family room in the walk out basement and heated garage are great special features.